Jasmine Pierce joins us as we find out 10 questions men want to ask women. Also, what happens if your date shows up to the date with another dude. Greg Kashmanian tells us about online dating including his date from hell and why he now screens all women before going out with them. 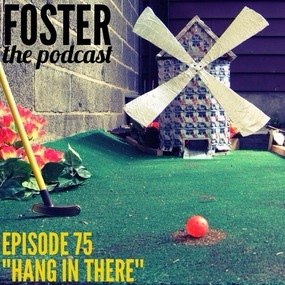 Also, Justin tells his Nickelback story and we learn the worst places to take a first date. 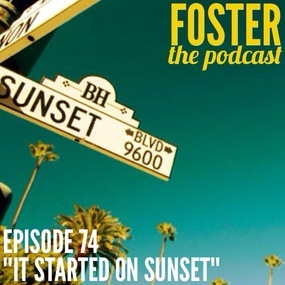 Join Justin Foster and Kristie Royster of Foster the Podcast as they do their first Live Podcast Recording – Thursday August 21st at Flapper’s Comedy Club in Burbank. It’s part of the Burbank Comedy Festival but is open to the public. Tickets available at the door. We would really love for you to come out and support this event! Special guests include Michael Malone, Mark Agee, and Ben Gleib! 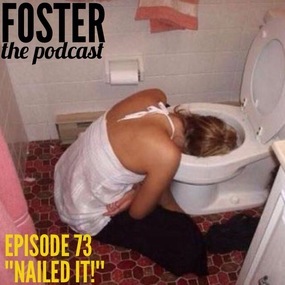 Be sure to check out Foster the Podcast on itunes! New episodes every Monday. Chris Corlae talks about almost getting arrested, loosing his car, and getting yelled at by a homeless man, all on Sunset Blvd. 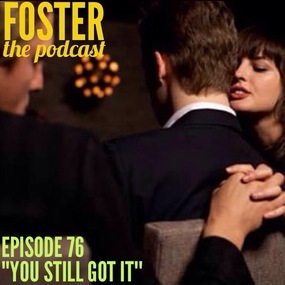 We also find out what to do when you suspect your significant other of cheating.